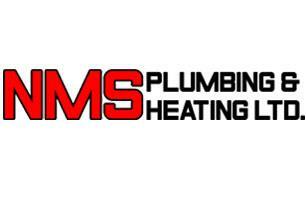 NMS Plumbing & Heating Ltd - Central Heating Engineer, Plumber based in Basildon , Essex . NMS is a family run company with over 20 years experience and a wide range of knowledge across Plumbing & Heating, We carry out all aspects of work from a leaky tap to a bathroom installation and also carry out Gas work such as System conversions, Boilers replacements, boiler breakdowns and boiler servicing. We also carry out Landlord safety checks.